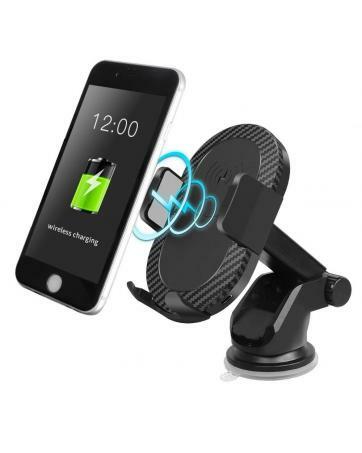 1.Suitable for most of phones and tablets( Please make sure your device have wireless charging function). 2.With non-slip silicone for stable placement of your device. 3.Adopts smart identification system, just put down to charge. 4.Short-circuit protection of the receiver to avoid overcharge & overheating, security and reliable. Copyright © 2010 - 2019 Whizet - All-in-one Dropship Platform. All Rights Reserved. 3537 queries, 1.648738 seconds, 5 peoples online.